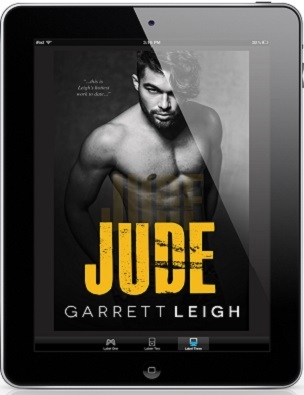 Jude by Garrett Leigh Blog Tour & Giveaway! 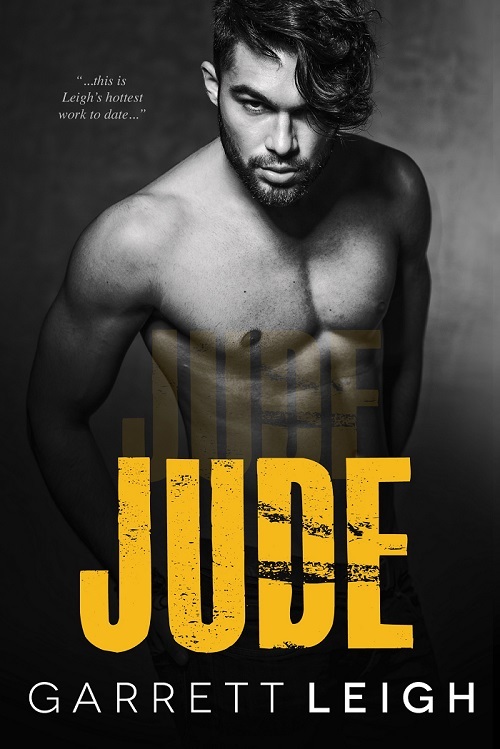 Hi peeps, we have Garrett Leigh popping in today with the tour for her new release Jude, we have a brilliant giveaway so check out the post and enter the giveaway! ❤ ~Pixie~ p.s. keep an eye out for the review coming soon! Only Love by Garrett Leigh Release Blast & Giveaway! Crossroads by Garrett Leigh Blog Tour & Giveaway! 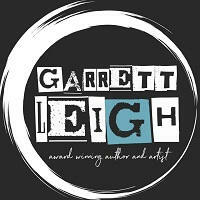 Hi peeps, we have Garrett Leigh stopping by today with the tour for her new release Crossroads, we have a brilliant giveaway so check out the post and enter the giveaway! ❤ ~Pixie~ p.s. keep an eye out for our review coming soon! Crossroads by Garrett Leigh Release Blast & Giveaway! 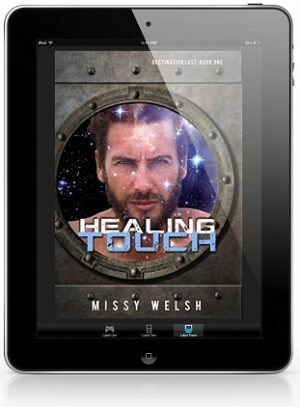 Review: I’m going to be up front about this book – while I enjoyed the book and the concept I didn’t find myself wowed by it either. For me, Garrett Leigh is a new author. 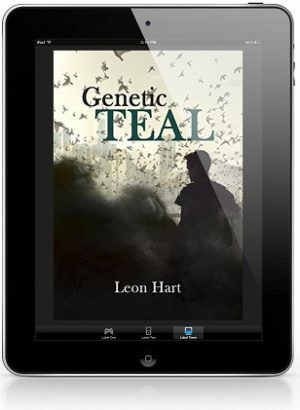 I enjoyed her writing style and thoroughly enjoyed reading the book from start to finish. However, once more I am brought back to the fact that I wasn’t completely blown away by the story, which has ultimately left me a little disappointed. The main characters of this story are Dominic Ramos and Lucky Coleman. 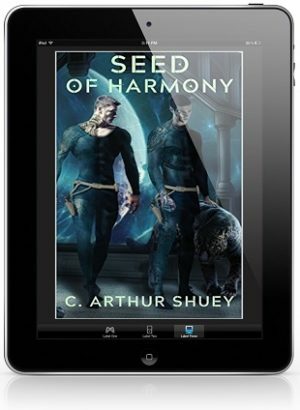 They are both very interesting characters and vastly different personalities, heavily influenced by the very different paths their lives are on before their meeting. When they meet, it was never meant to be more than a Grindr hookup, which Lucky desperate to make money. He often sleeps rough on the street or in shelters, or if he’s desperate he will crash at his best friend’s place. Despite what he is forced to do, Lucky is a strong man and has a very defined moral compass. In this way he was so easy to relate to and it was so easy to feel for him more so than for Dominic. Dominic is thoroughly buried in the closet. Dom is a professional football (soccer) player in England’s Premier League and he knows that he can’t have his career as the league’s most feared defender and come out of the closet. And so he is stuck to a life of stolen blowjobs and hook ups. Now I think this is where my not being totally blown away by this book stems from: I will grant you, there is definitely some drama and some low-level angst. However, for me a book like this could have the potential to be completely over the top, which could be both good or bad. The good thing about the low-level angst and drama is that it makes both Dom and Lucky so very relatable – they are ordinary blokes. The bad thing is that this is a long book without any great drama to overcome. Which brings me back to the good point that these are just two guys getting to know each other and somehow along the way falling in love. And that, my friends, is the problem that I am stuck with in my head as I try to give this a proper and sincere review. Anyone who loves a sweet romance that is just a tad Pretty Woman will love to read Lucky. 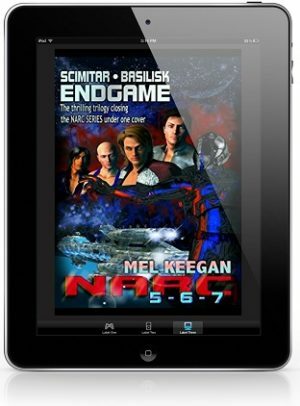 I’m still undecided if I will read the next story in the series – there is an excerpt for the character Cash who we had met all too briefly. Lucky by Garrett Leigh Blog Tour & Giveaway! 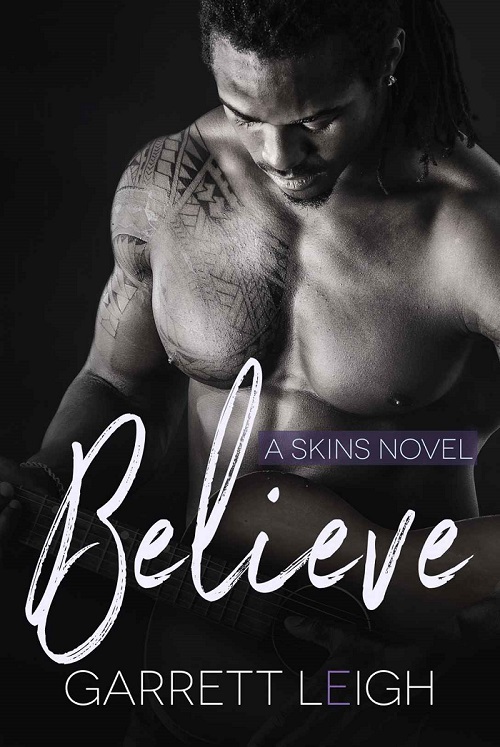 Hi peeps, we have Garrett Leigh popping in today with the tour for her new release Lucky, we have a brilliant giveaway so check out the post and enter the giveaway! ❤ ~Pixie~ p.s. keep an eye out for the review coming soon! 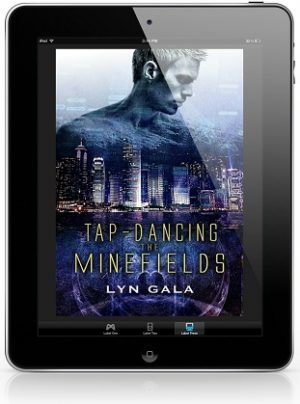 Win a Backlist Ebook From Garrett Leigh! 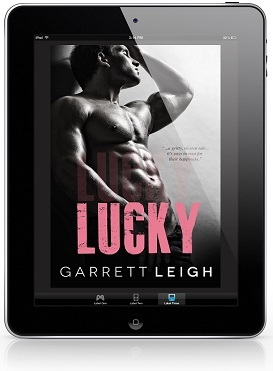 Lucky by Garrett Leigh Release Blast & Giveaway! 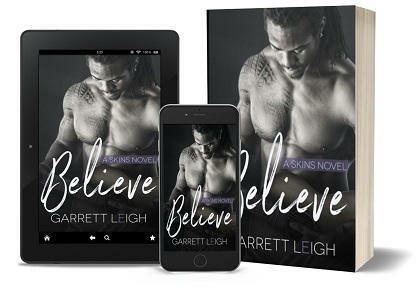 Believe by Garrett Leigh Release Blast & Giveaway! 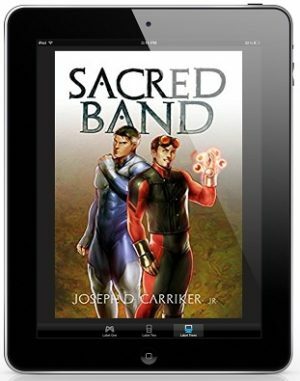 Backlist Ebook From Garrett Leigh! Soul To Keep by Garrett Leigh Blog Tour, Excerpt, Review & Giveaway!